It’s going to happen. Pew Research said Millennials — those 18 to 34 — now outnumber Baby Boomers 75.4 million to 74.9 million. Within a decade, the Baby Boomer number will shrink even more. And by then Millennials may be running business in the U.S.
Basically, the report says we have a skewed view of how Millennials operate in the business world. Ronald Williams — the CEO of RW2 Enterprises — put it in perspective. “These young leaders will ultimately sit in every leadership seat at every U.S. corporation. It was my view that not only were we missing critical research on Millennial leaders, but we also were missing a fact-based analysis of how Millennial leaders’ views differed from current CEOs and C-suite executives. Their differences are not necessarily right or wrong, but understanding how to bridge between the two will be crucial to the future of our economy,” Williams said. The report also looks at the values and preferences of these Millennial leaders and where they agree and disagree with their Baby Boomer colleagues and bosses. And contrary to popular belief, the report says Millennials in leadership positions in business have much in common with their older CEOs. • Success should be measured by interpersonal and interaction. • The ideal leader focuses more on decision-making and business know-how. • Social values are critical as is contributing to a cleaner environment and giving back to the community. • Forget low-hierarchy organizations or open design. • Arrogance and avoidance are management no-nos. • Engaging and inspiring employees matters. • Manage and successfully introducing and implementing change is important. • A company operates best on ethical values and not just legal obligations. We keep hearing about the deep trouble insurance has as its workforce ages. By 2018 — a scant less than 18 months from now — close to 25% of the industry is going to retire. So hiring millennials — those who became adults around the year 2000 — is critical to filling jobs. Rumors persist that millennials hate insurance and don’t want to work in the business. Vertafore vice president of marketing is Guy Weismantel. He put the survey in perspective. “The insurance industry has turned over a new leaf with millennials, and we are in the midst of a technology revolution that is disrupting insurance and attracting a new generation of tech savvy talent that is optimistic about the future. Coupled with the qualities that a career in insurance offers, we see why the millennial generation is thriving in this industry and why more young professionals are looking at insurance for fulfilling, long-time careers,” he said. Technology is a big reason many are attracted to the business and 86% of those surveyed say technology is improving and making it easier for them to sell and is giving them the tools to compete. Last. When it comes to getting hired by insurance, millennials are twice as likely to be recruited via Facebook or LinkedIn or other social media than traditional means. Millennials, millennials, millennials. On and on marketing gurus rave about the importance of reaching them and continually offer advice on how to get the job done. 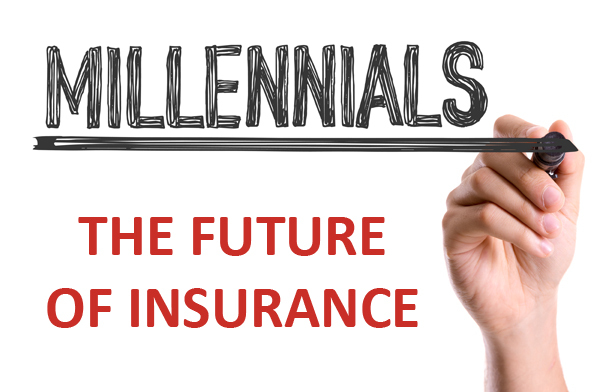 Insurers and independent agents know a lot about the age of millennials. And we know what they like. But knowing those things don’t always translate to business. Or so said marketing expert Michael Parrish DuDell at the recent Property Innovation Summit. And he starts with advising that you look to influence when it comes to millennials and not drive revenue. • How are you telling that story? • How are you making your brand visible in society and not just in marketing campaigns? “You have to really think about your business on the market share, the mind share piece and figure out what the right calibration is. For me, personally, in my business it’s 60/40,” DuDell said. In other words, they might shop for insurance on their mobile device and check out your website at lunch to get answers to a couple of questions, and then pop in the door of your office on the way home to seal the deal. What’s important to millennials is a continuity between all the channels. They want to go from one to the other without having to start over. Another piece of advice. Be yourself. Don’t try to market yourself as something you are not. You don’t have to be cool. You just have to be real. Millennials are very good at picking up on faking. For older millennials 1990s nostalgia works. It — says DuDell — was a time of prosperity and optimism. So incorporate some of that into your marketing. Pick a gem from pop culture in that decade and build it into a marketing campaign that will resonate with the millennial. “We look at our youth, and we are very sentimental about it, frankly,” DuDell said. DuDell completed his millennial thoughts with this gem. Try to walk in their shoes. And know and understand the era in which they grew up. Technology was huge in their lives. They grew up with it and it grew with them. The economy was flourishing at an astronomical pace and they enjoyed it as did their parents. “When you start to think about our need, our desire, our want for immediate interaction, immediate gratification, it comes down to this idea that we were raised on it. We were raised on the notion that we can have what we want when want it, especially as it relates to information,” he said. Also it’s important to understand the financial condition of many millennials. Even those that are employed are struggling with money. Many are held down by student loan debt and are increasingly using credit cards that they struggle to pay off. So many need help from mom and dad or other relatives to make ends meet. At least that’s the conclusion of a survey of 1,000 millennials by the Society of Grownups. It’s a financial literacy group. The study concludes — to no one’s surprise — that over half of those age 21 to 29 are getting financial support from a relative or relatives. Don’t expect that to last. Society CEO Nondini Naqui says 41% of the 21 to 29 age group say they plan on helping their parents later in life. Move the age to 21 to 45 and the number going to help parents in the future jumps to 51%. “What's interesting about these millennials wanting to be able to provide assistance is that they are coming from a place where they have seen financial difficulty,” she said and added millennials aren’t alone in the financial squeeze. 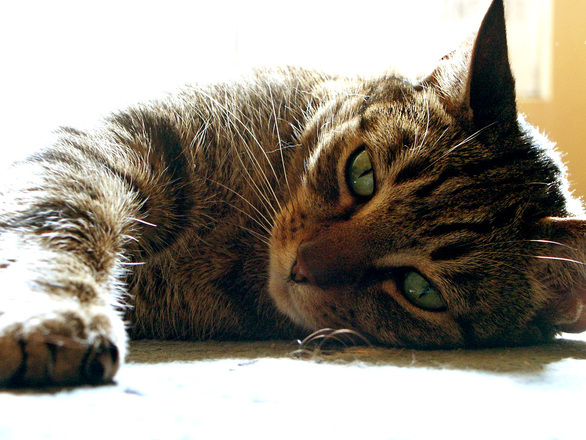 Generation X and the younger baby boomers are also struggling.